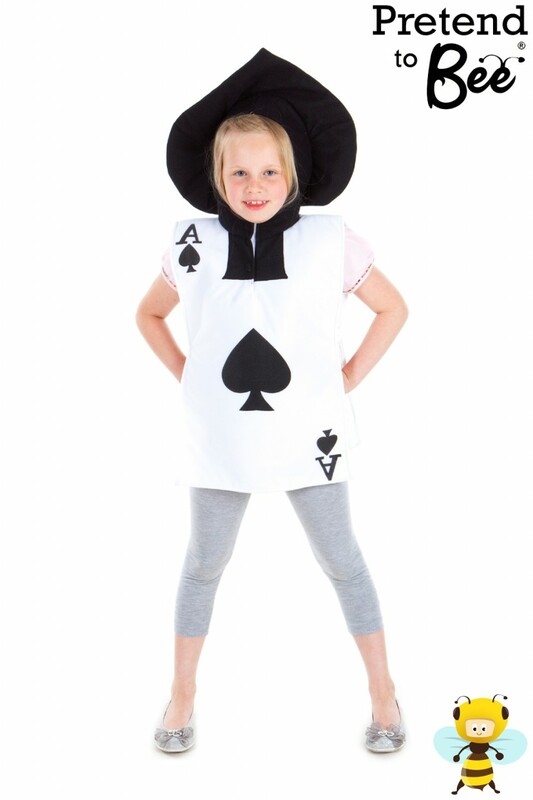 Polyester foam-backed tabard with elasticised sides and authentic playing card print. Ideal for Re-creating a scene from Alice in Wonderland. Great for Dance, Festivals and plays.